Savvy Spending: National Doughnut Day on Friday, 6/1! Get a Free Donut! National Doughnut Day on Friday, 6/1! Get a Free Donut! Today, June 1st, is National Doughnut Day! 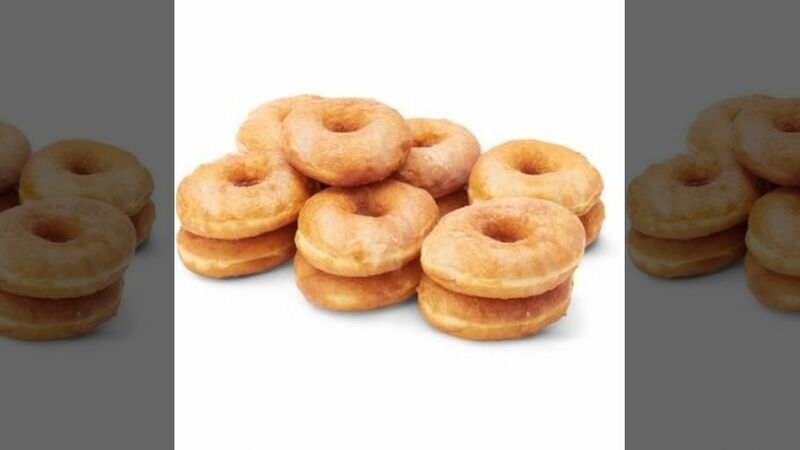 Walmart: receive a Free Donut from their bakery! No purchase necessary! Dunkin’ Donuts: FREE classic doughnut of your choice with the purchase of ANY beverage. Krispy Kreme: ANY Free Doughnut – no purchase necessary! Get a FREE Glazer Donut with your Kwik Rewards card at any Kwik Trip or Kwik Star locations(limit 1 per account). LaMar’s Donuts: any doughnut with a hole for FREE, just go here to print/show the Golden Ticket to redeem.